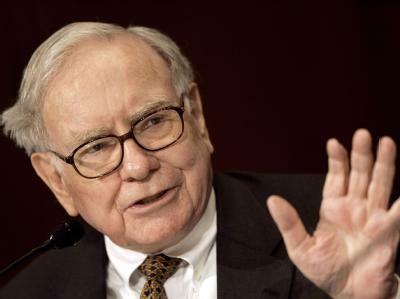 Warren Buffet is my newest hero. I have long admired him for his savvy, and his plainspoken ways–even when I have disagreed with him. And I surely admire him for this honest, forthright talk about how the rich need to pitch in and help the country. The basic point, as he has said elsewhere, is that we are all in this mess together, and some people have more resources than others to help. He also is clear that the shift of wealth over the past 20 years or so has been a bonanza for a small number of Americans–and a disaster for the rest of us. Thanks, Warren, for telling the truth. And I don’t know if you’re religious or not–probably not–but I can say this: Jesus would be pleased.